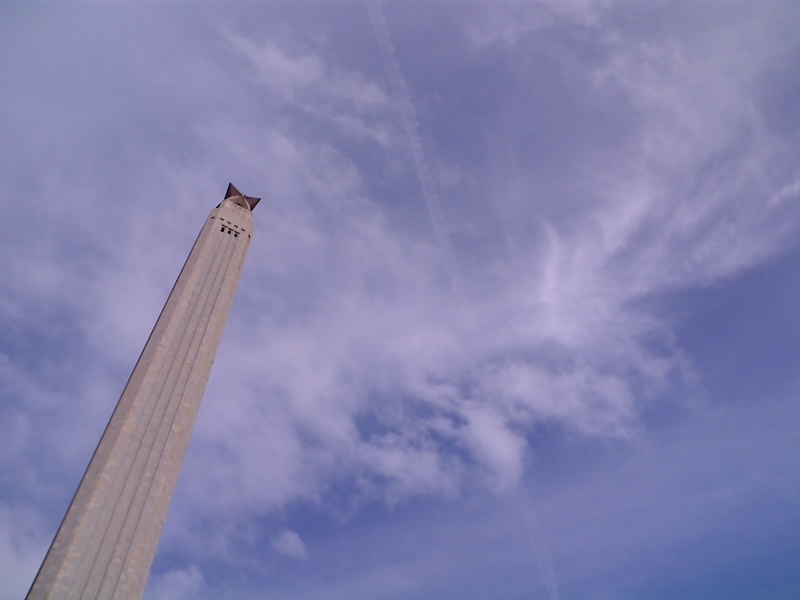 San Jacinto Monument – is this houston? A post race photo from the Battle of San Jacinto triathlon. The monument stands 570 ft tall from the base and is 15 feet taller than the Washington Monument. Everything in Texas is bigger.